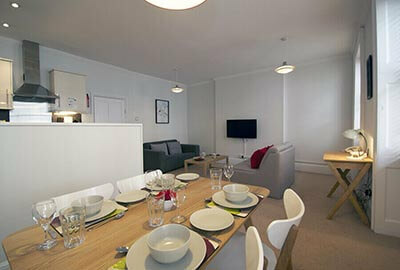 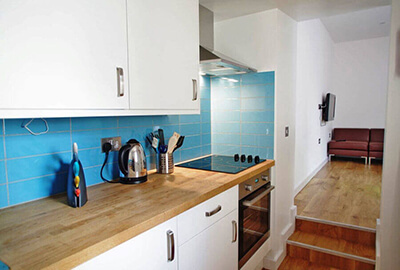 Bloomsbury Apartment rentals are offered to you by the Accommodation Unlimited group of businesses. 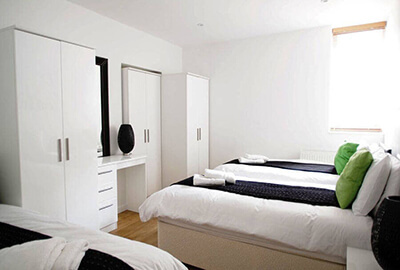 We've been providing quality, discounted, short-term, self-catering accommodation in London to travellers, students, and business users since 1999. 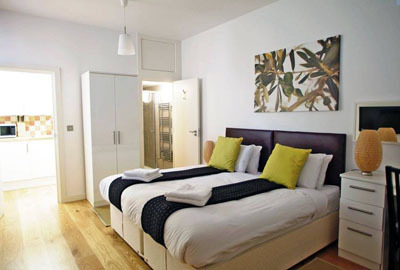 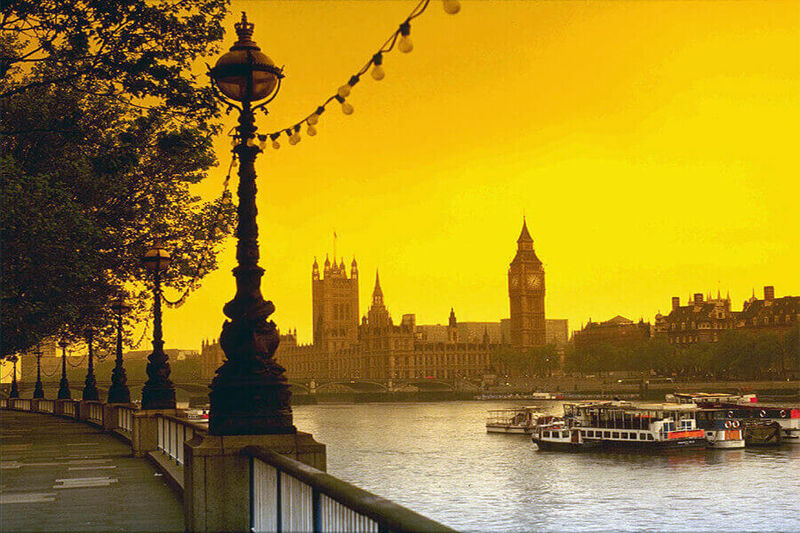 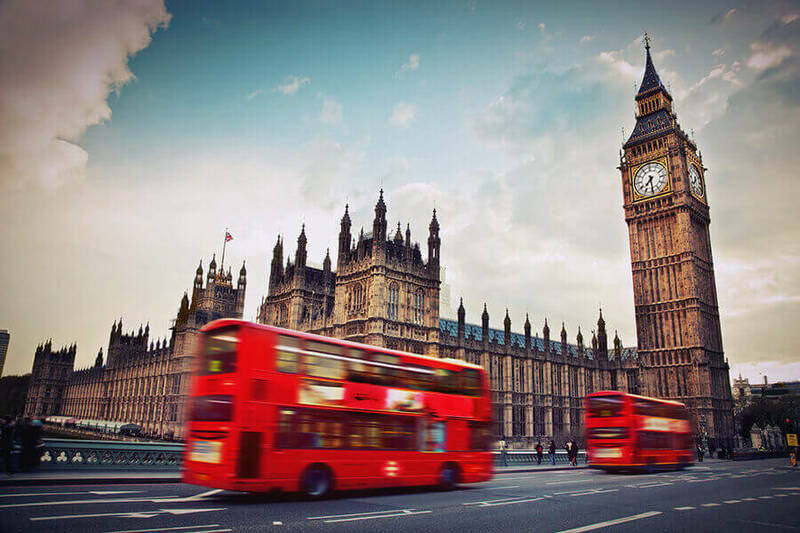 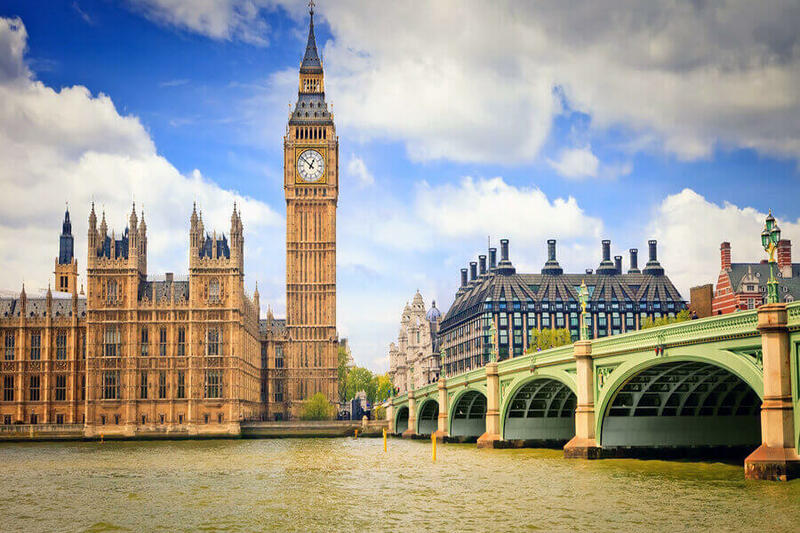 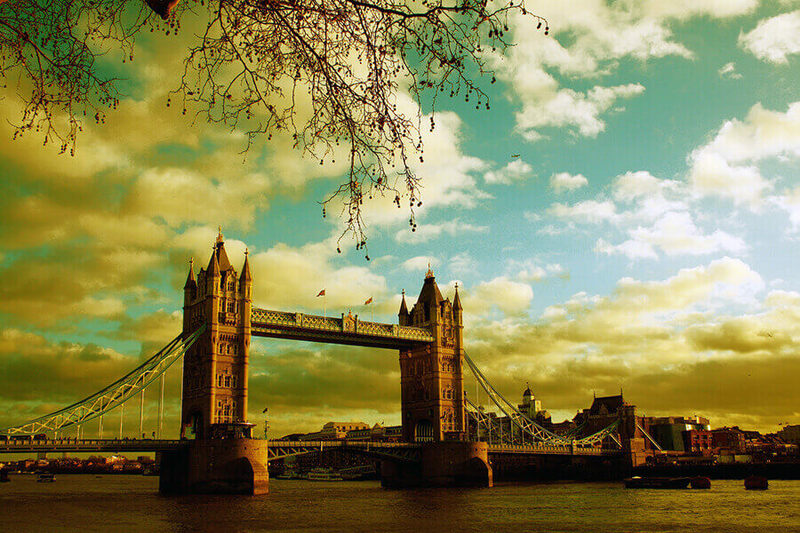 If you are looking for low cost, high quality accommodation in London, then please get in touch and we'll be glad to help your trip to run smoothly and be one to remember.